When it comes to traditional firestopping methods, you never stop paying. You pay to put it in and every time you make cable changes, you do it again. The more changes you make, the more it costs you both in time and money. Not to mention disruption! 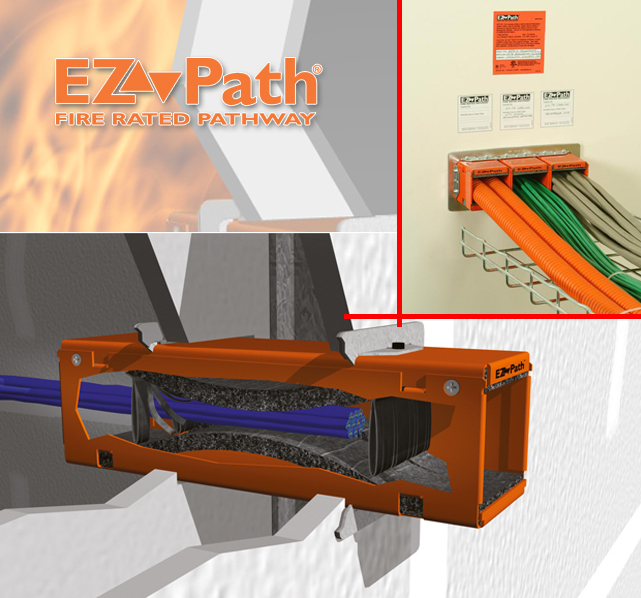 Common flaws on firestopping comes from common issues: more cables, phasing between contractors and cable segregation, preconnected cables, trainning and certification for contractors . Two intumescent pads cushion and conform to cables top and bottom and prevent smoke propagation through the opening even if the intumescent material has not expanded yet (Cold smoke). Exposed to fire or high temperatures, this intumescent material responds to flames or heat by rapidly sealing the pathway and preventing the passage of flames and smoke.